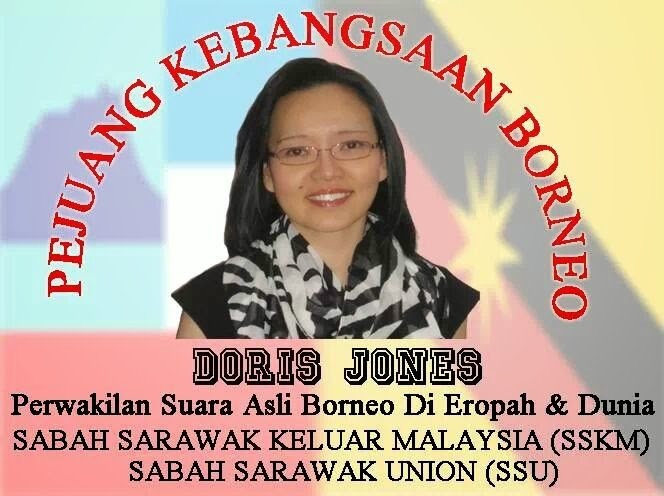 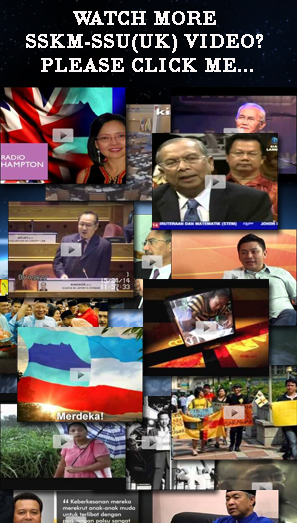 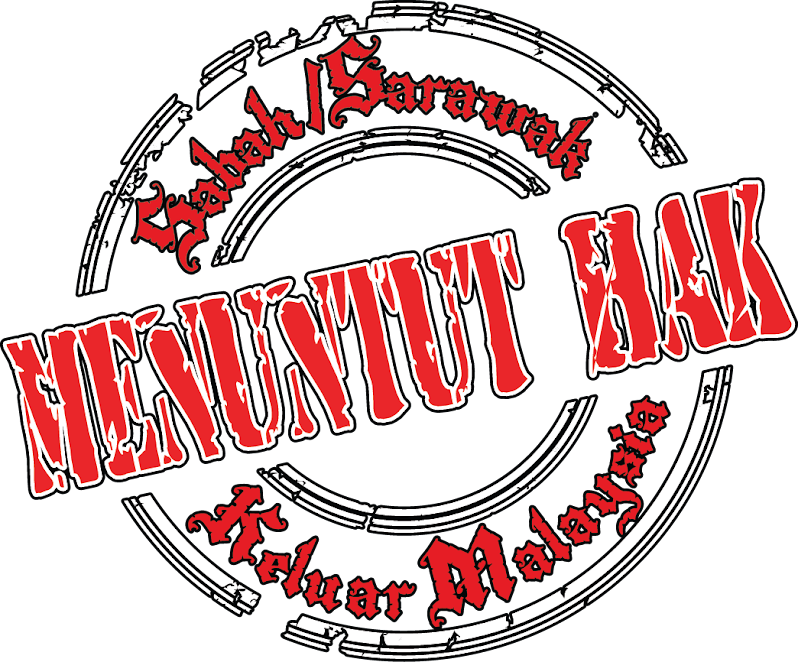 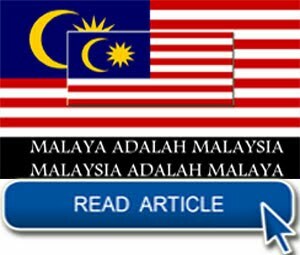 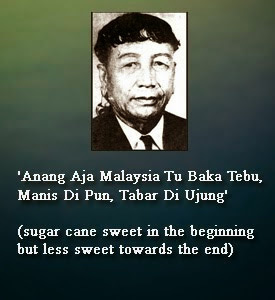 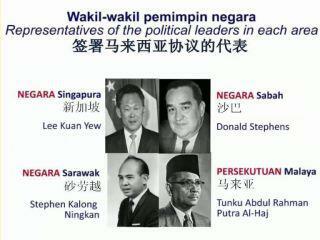 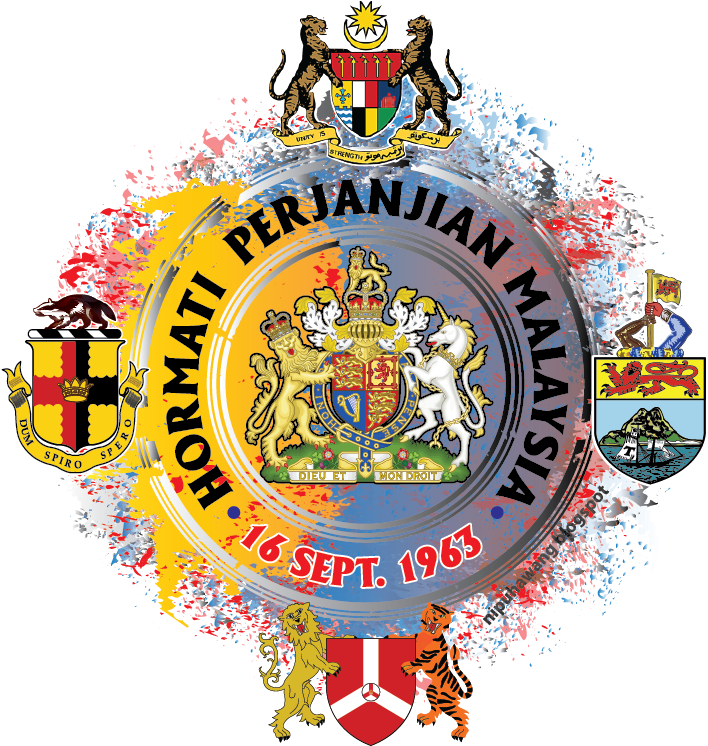 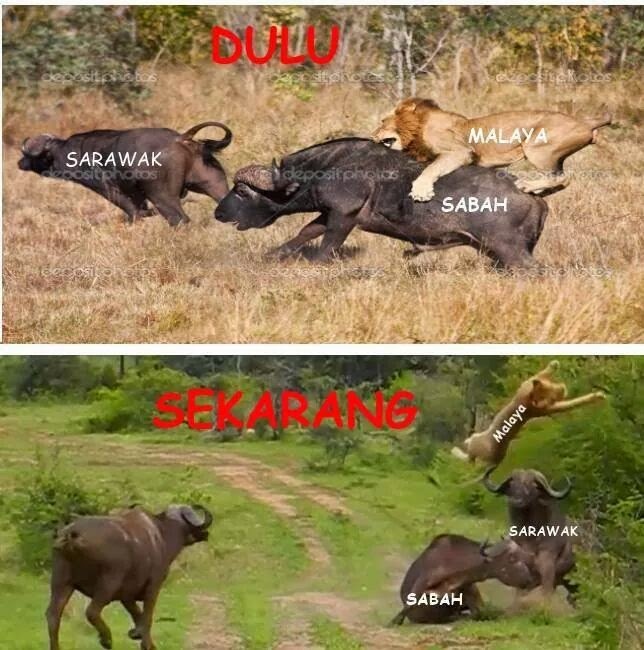 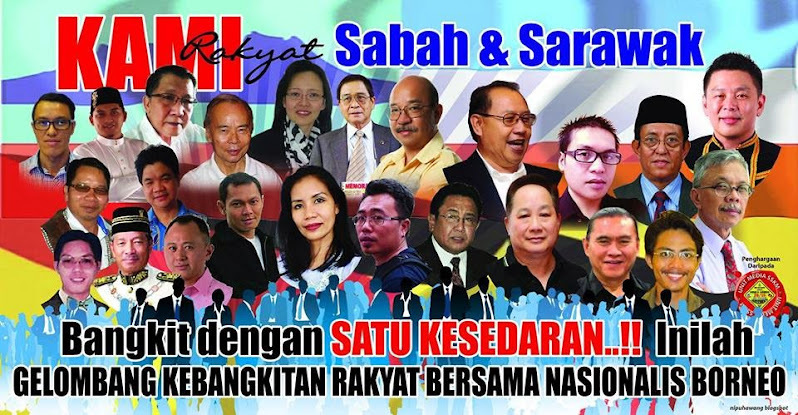 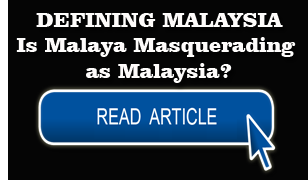 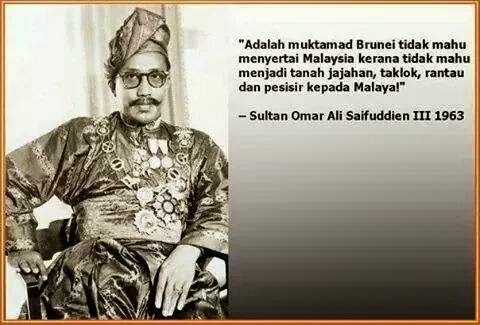 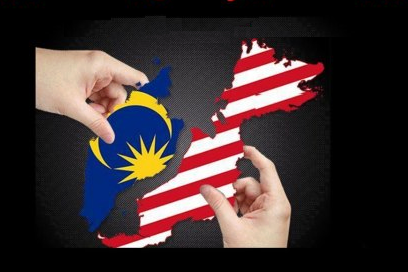 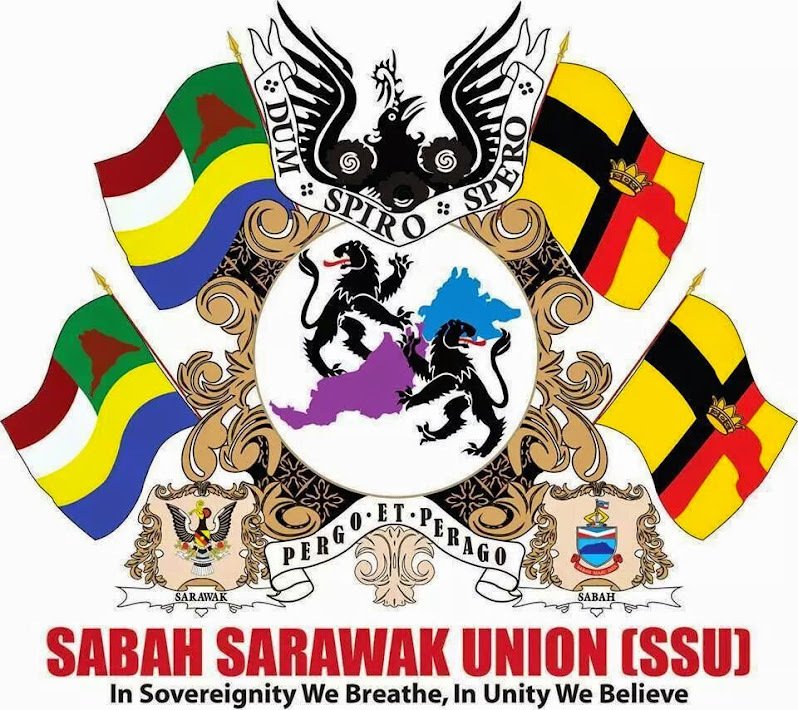 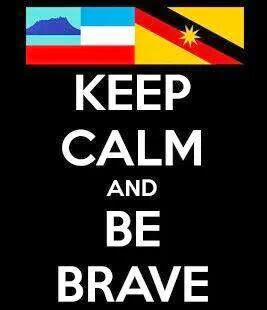 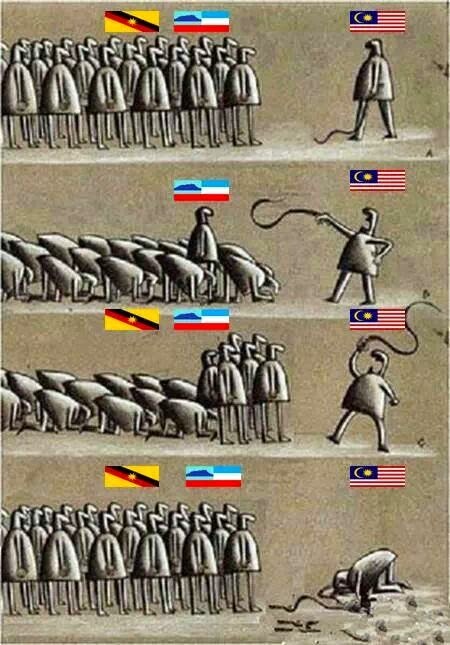 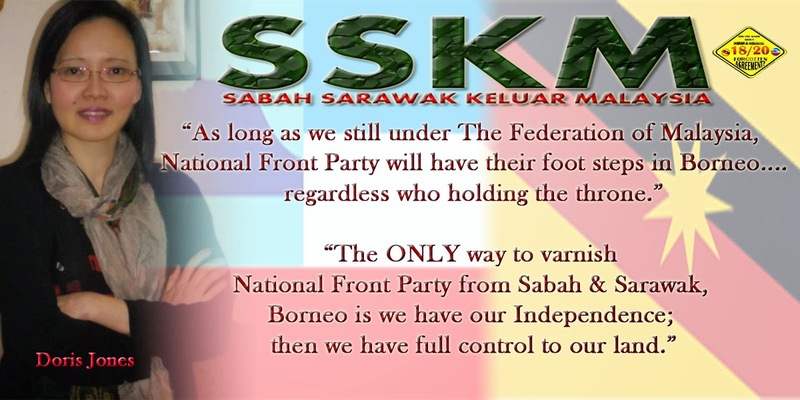 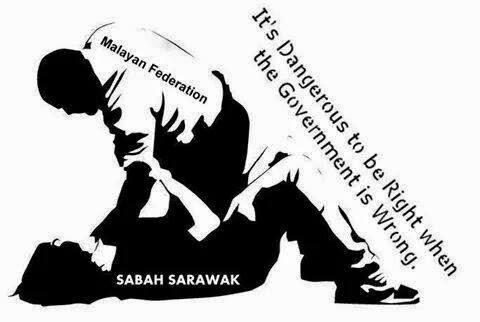 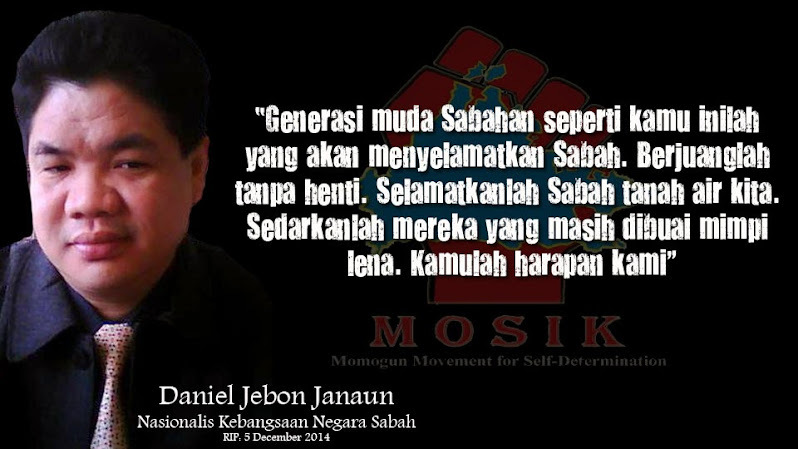 Rushing into Federation with Malaya has left Sabah being subordinate to the peninsula. 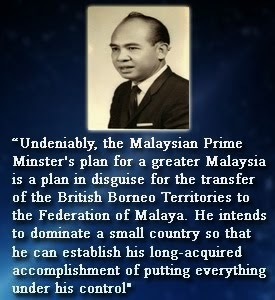 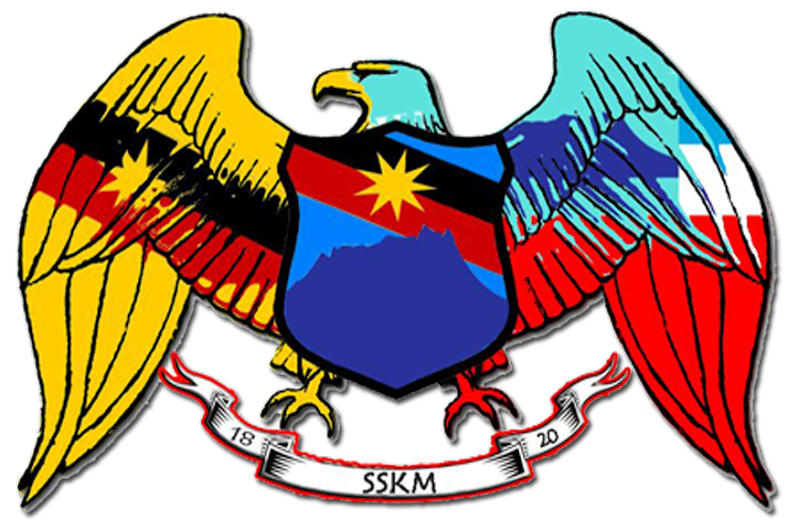 KOTA KINABALU: Former Sabah Secretary Simon Sipaun personally views Sept 16 1963, when Sabah federated with Malaya, as the saddest day for Sabah. 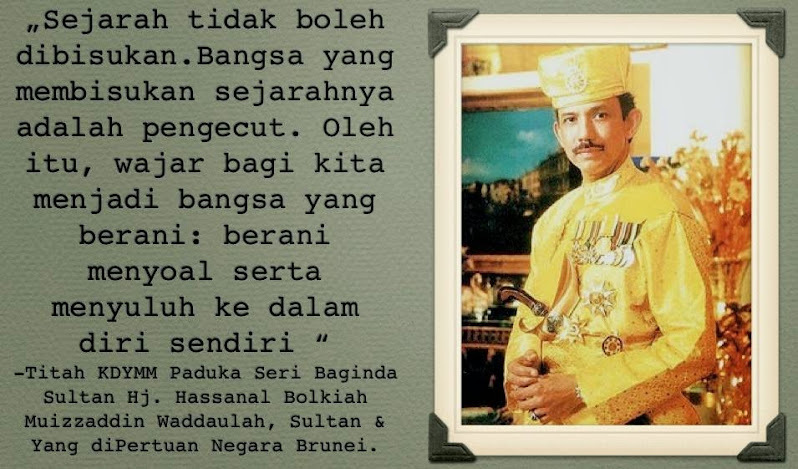 He was then 25 years old. 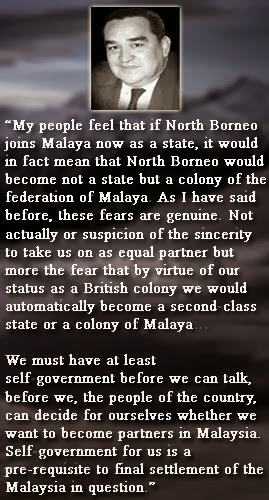 Simon was giving his impromptu views during the pre-Merdeka talk, “Malaysia at the Crossroads”, in Kota Kinabalu. 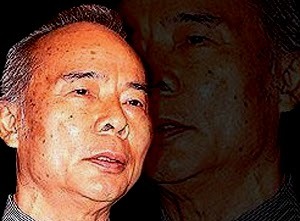 He cited Indonesia as an example of a country that turned in the right direction when it came to the crossroads. 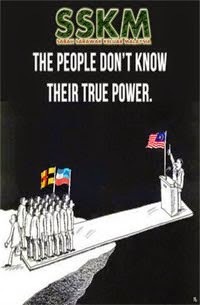 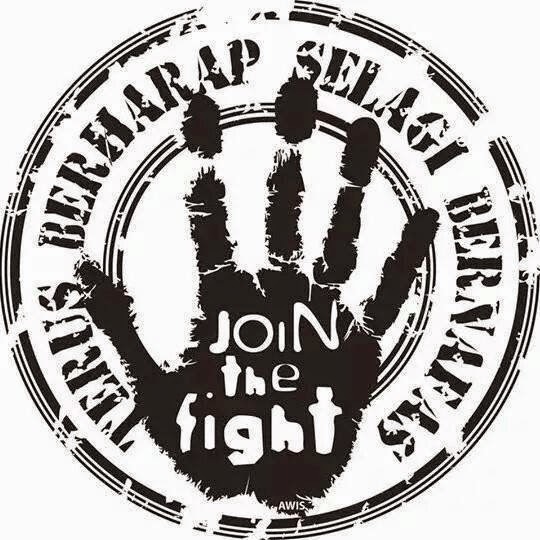 An example is that an ethnic Chinese was recently elected as the Governor of Jakarta, a post almost as powerful as the presidency. 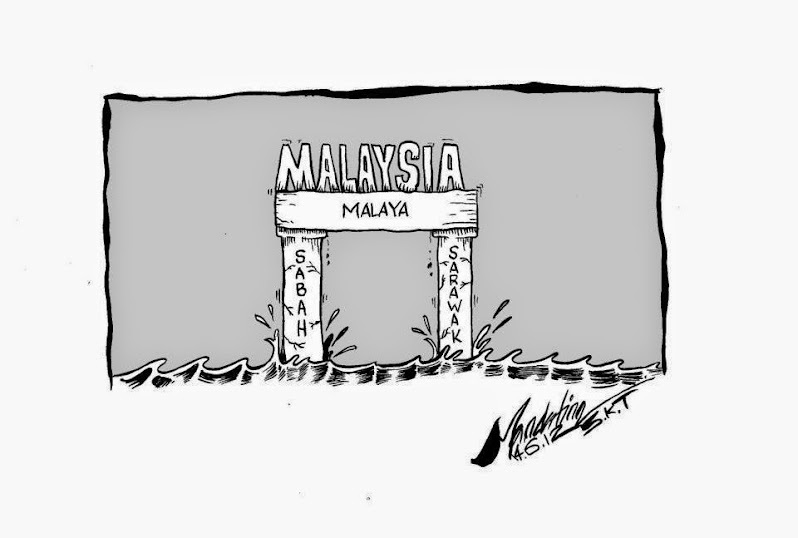 The Chinese, pointed out Simon, form less than two per cent of the population in a largely Muslim nation of 250 million. 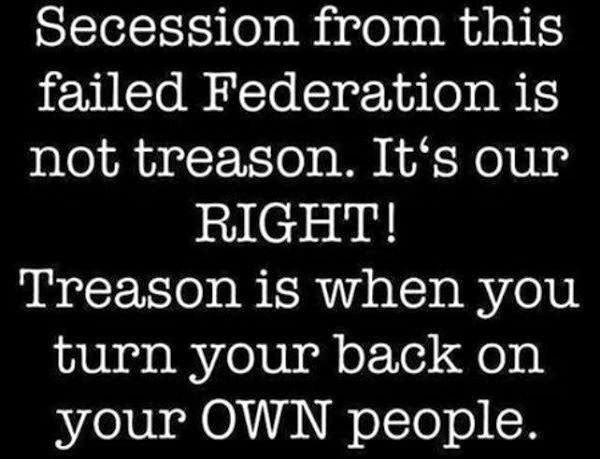 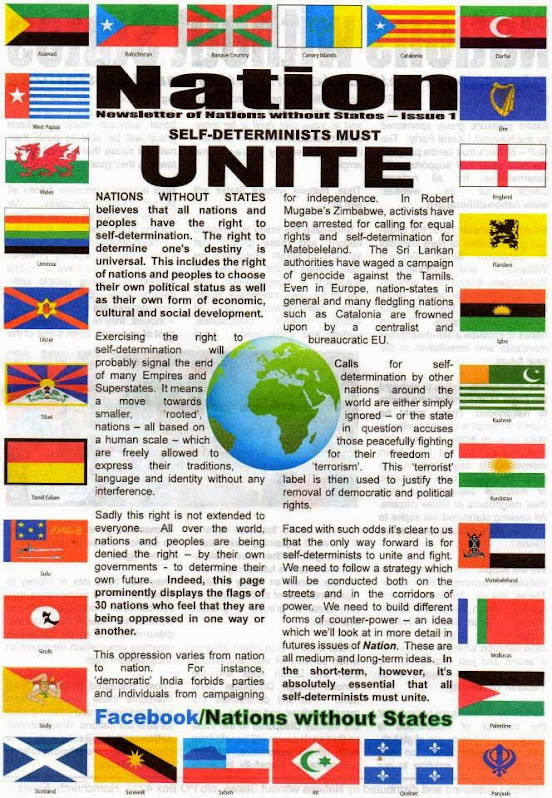 The Federation, in contrast according to Simon, has degenerated into notions of racial superiority governed by an increasingly intolerant and belligerent centre reliant on lunatic fringe movements. 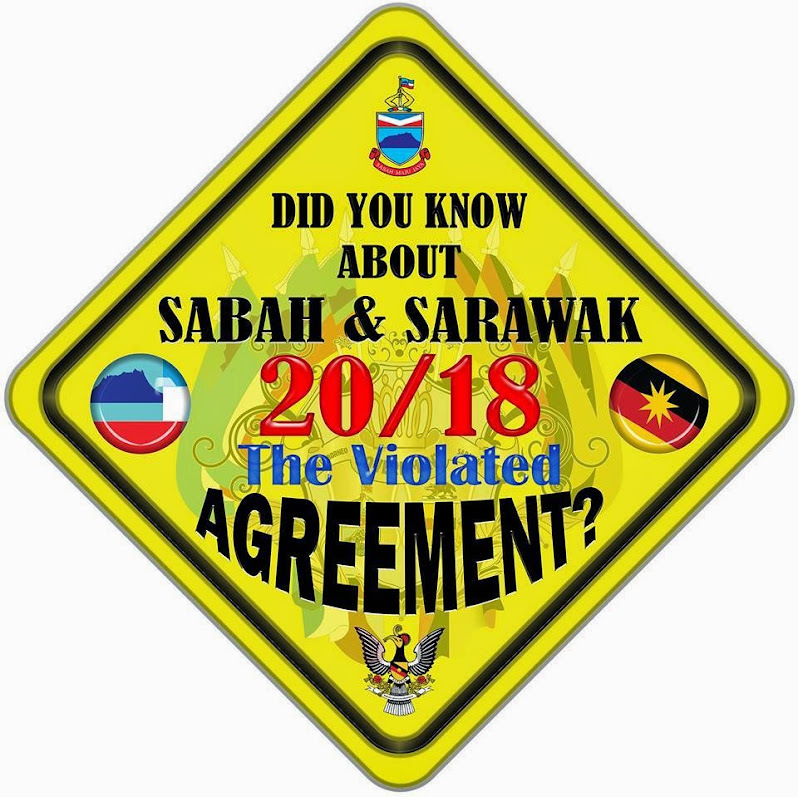 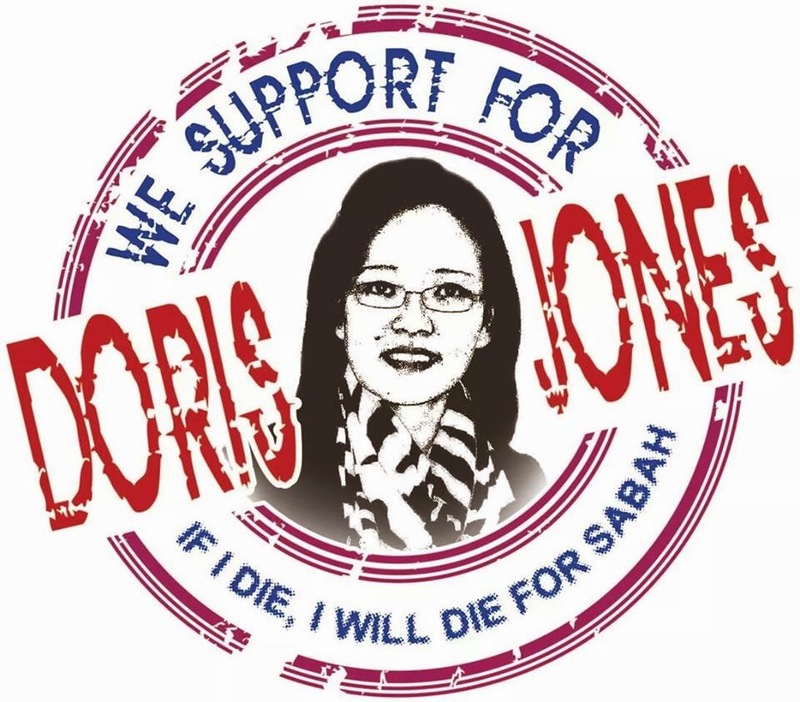 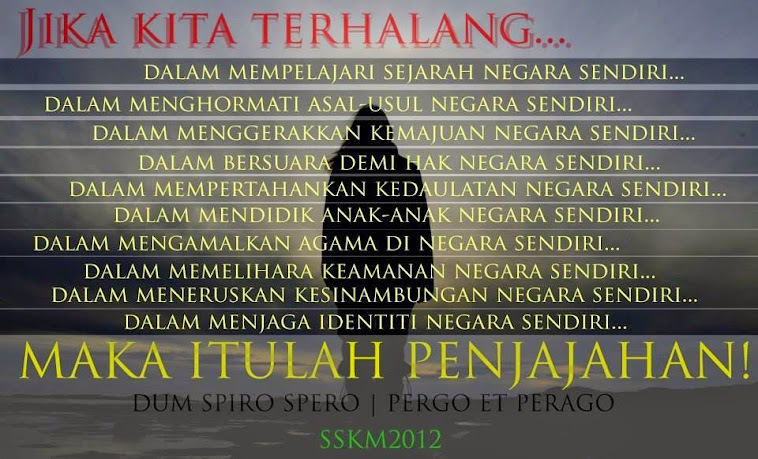 The pre-Sept 1963 Sabah, shades of which are still visible, was one where a person’s race and religion did not matter and there was no deliberate influx of illegal immigrants designed to change the demography. 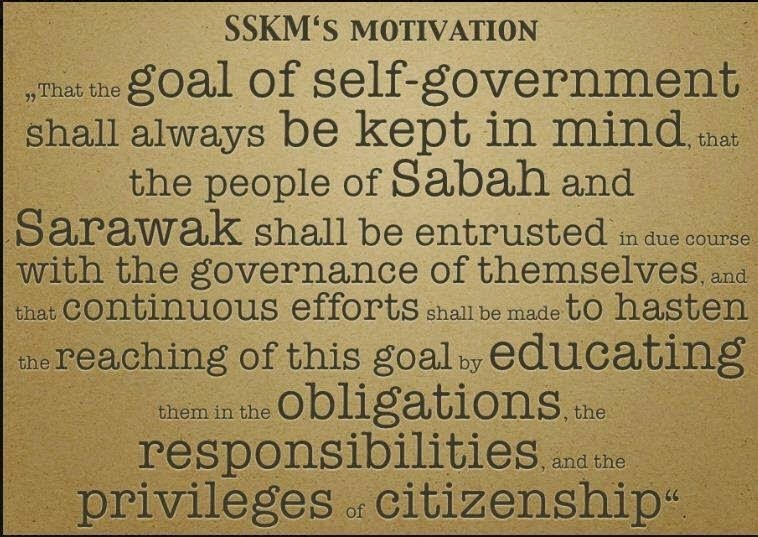 He urged the young to keep all this in mind as they delve into history and try to fathom the basis, if any, for Sabah to be in Federation with the peninsula. 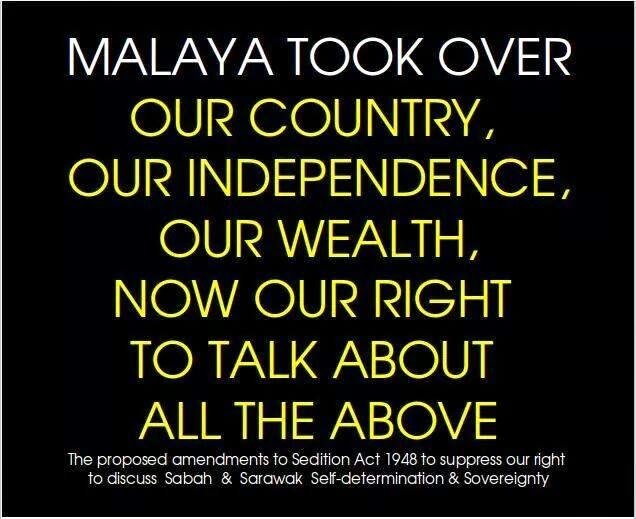 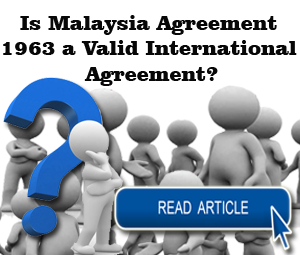 Simon noted that no new federation was set up in 1963 and the Federal Constitution is a “copy and paste” version of the Malayan Constitution. 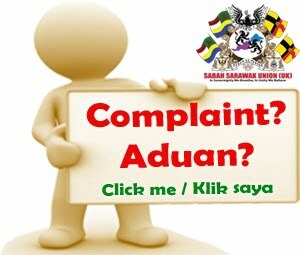 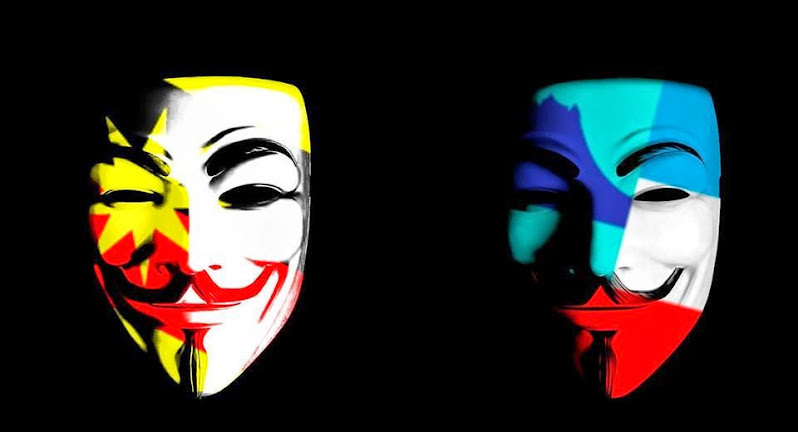 He warned that the advent of the Internet has brought about a sea of change and that the young will not tolerate draconian leaders and laws or any attempts by the government to “hide the truth”.